Goal, goal, goal. Football, football, football. 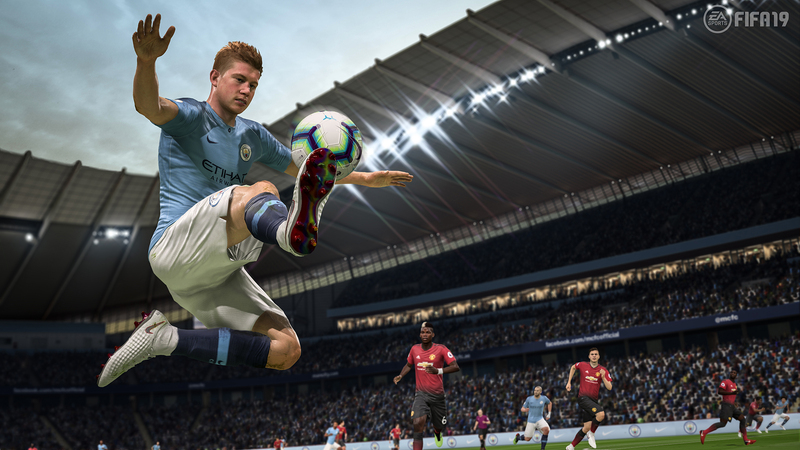 No ‘soccer’ shenanigans here folks – we’re talking about the beautiful game, FIFA 20, the 2020 season’s updated footie simulator. We’re yet to have confirmation that there’s a new fifa game on the way from developers at EA Vancouver. But with it being one of the most successful sporting game franchises of all time, and it having had an annual release since 1993, it’s as safe a bet as you can get in the world of gaming. So, with a FIFA 2020 game all but certain, what can we expect from the next FIFA game? How’s Alex Hunter’s ‘Journey’ from amateur to pro going to conclude? And when can we expect to play FIFA 20? Read on for all the news and expectations for a new FIFA game below. What is it? The expected next entry in the long-running football simulation series. When can I play it? There’s no hard set release date for FIFA 2020 yet, but they traditionally launch late in September. What can I play it on? With no release information to share yet, we can only speculate. But FIFA games always launch on the core three platforms (PS4, Xbox One and PC), with regular spin-off versions available for mobile platforms and the Nintendo Switch. Expect nothing less this year. there is potential for a this to be the first next-gen FIFA for a while too, with the launch of the PS5 and Xbox Two on the horizon. Like the changing of the seasons (and the football seasons themselves), there’s an annually expected launch window for FIFA games. For more than a decade, FIFA games have launched towards the end of September, and it’s expected that FIFA 2020 will be following the same schedule. The previous two FIFA games landed on the final Friday in September (29 September, 2017 and 28 September, 2018) which would align FIFA 2020’s release for Friday 27 September 2019. Note that FIFA games launch with a title suggesting the year ahead – FIFA 20 may come out in 2019, but its FIFA 20 / 2020 naming will reflect the coming season. There is no FIFA 20 trailer yet. We’re expecting to see footage of the game at the pre-E3 2019 EA Access event – we’ll update this page with any trailers that are revealed as soon as they become available. While you wait, enjoy this documentary on &apos;The Science of the Penalty Shoot-Out&apos; from our friends at FourFourTwo. So far, the EA development teams have been pretty tight lipped about progress on FIFA’s development. We know it’s coming, they know we know it’s coming, so that window for hype has a finely oiled hinge that only swings open when EA is ready. That’s all for now though – once the dev teams start opening up on what’s coming this year, we’ll keep this section filled with their latest insights into FIFA 2020. FIFA titles make incremental improvements over the years – it’s rare to see one massively change the formula, and FIFA has been in a pretty stable state for the best part of a decade now. If you’ve played a recent edition, you’ll be able enjoy the latest one, with a few months work needed to master its new systems. FIFA is in a good place then, with FIFA 20 set to be built on solid foundations – but that’s not to say we can’t look forward to some improvements. Here’s a handful of things we’d like to see changed. The end of the ‘Journey’ – and the start of something new? FIFA introduced a character-driven story mode back in FIFA 2017, focussing on fictional upcoming star Alex Hunter, and it’s now a much-loved staple of the game. 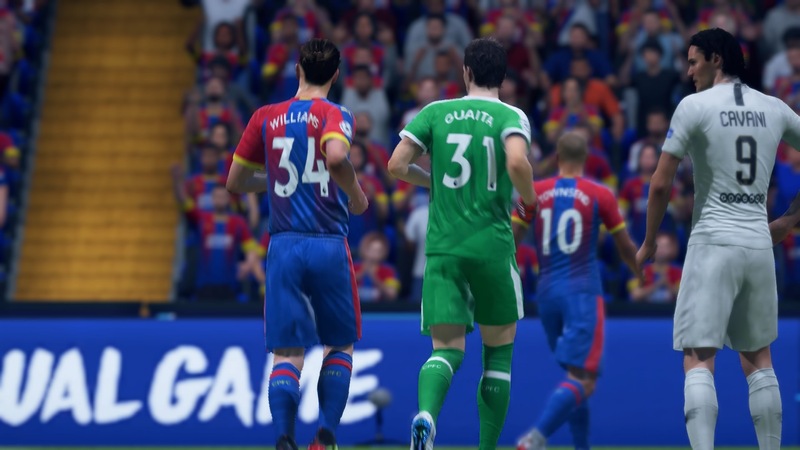 Hunter’s story concludes with FIFA 20, so we’d like to see something new and expanded with which to carry on that legacy. EA’s Madden series has a narrative-focussed Longshot mode – it’d be great to see that idea carry over into EA’s other big sporting title. For a while there, EA’s mantra seemed to be that anything rival Pro Evolution Soccer could do, FIFA could do better. But EA’s never picked up Pro’s dynamic weather systems. Just like in real life, rainy weather can blow in mid-game, changing the pace and flow of play in the Pro series. 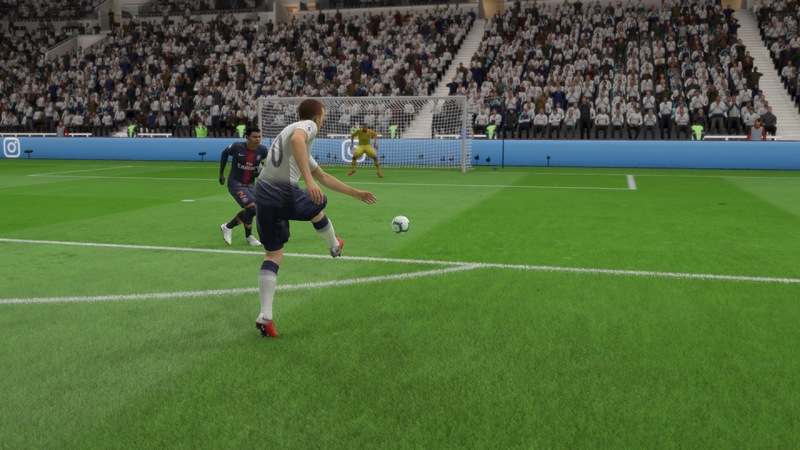 It’s a realistic consideration, and one that’d have a subtle but welcome effect to moment-to-moment tactics in FIFA 20. Career Mode is FIFA’s answer to a managerial system. It’s not Football Manager, but it’s a great way of building up a lengthy relationship with each year’s entry into the franchise. It could do with a spruce up though to its core systems after its flashy-but-shallow FIFA 18 UI overhaul. Some extra depth to the managerial challenge is what we’re really after – player wage negotiations, stadium changes for smaller clubs on the rise, that sort of thing. It’d be great to bring back the Player / Manager career option of FIFA 13, too. Fans have been crying out for this one for years – bringing back the old-school ability to create your own team, from branding and kit right down to player names and attributes. We’re guessing EA isn’t keen on this as it’d give you the ability to make updated squad information on the game even years after release. But it’d be great to be able to make a team made up of just work colleagues or online mates, for instance, and see them bring the cup home. FIFA 2020: Early Access? FIFA as a subscription? EA has been toying with different sorts of distribution models for a while now, with its EA Access subscription model, and its Origin Premier service, letting players try out the firm’s top games for a monthly fee. With the launch of FIFA 19, EA allowed gamers to play FIFA 19 nine days before the game’s general release, and we’d expect to see the same occur for FIFA 20. 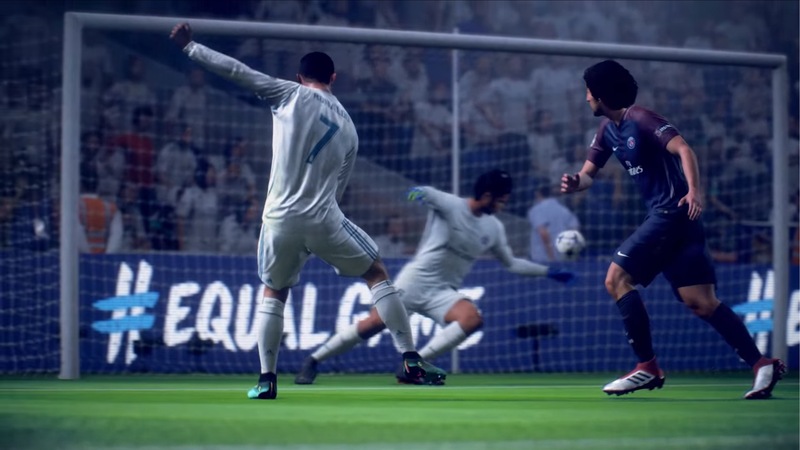 What’s potentially interesting though is the possibility of FIFA becoming its own live service, with EA offering a subscription fee for the game, or elements of the game, being constantly updated rather than as an annual release. It’d let the company drip-feed updates, as well as keeping team sheets and player likenesses up to date, and remain competitive to titles like the free-to-play phenomenon Fortnite, which follows a similar model of constant updates. To be clear, EA has not stated that this is to be the case for FIFA, but with the franchise such a powerful draw, and the idea of games-as-a-service becoming more of an industry standard, don’t be surprised if a future FIFA game takes this route.